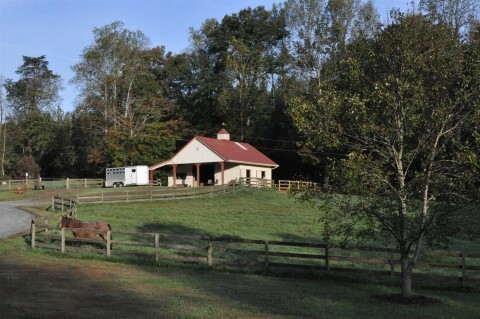 Turnkey Horse Farms for Sale in Mill Spring, NC. 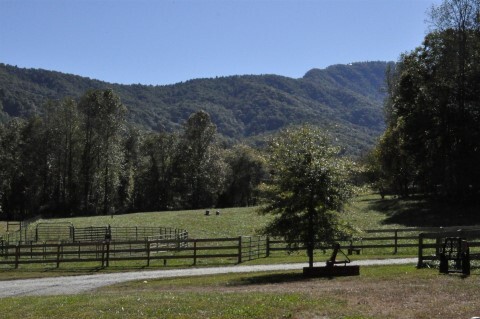 This farm has it all! 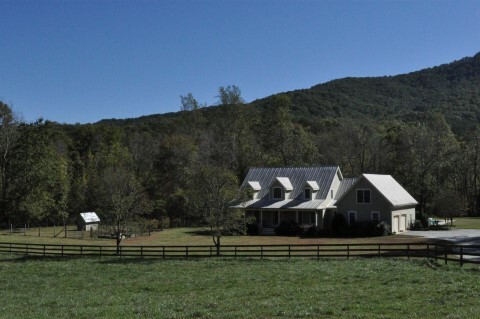 Fabulous setting with views of Big and Little White Oak Mountain, with Silver Creek bisecting the property. 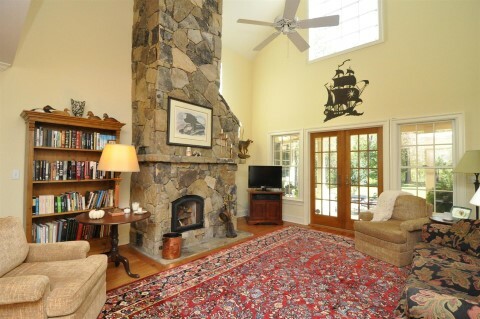 Custom home with flowing floor plan possesses numerous exceptional features including Heart Pine and tile floors, crown molding, a double sided Temp Cast Masonry Fireplace and cathedral ceiling in the living room. 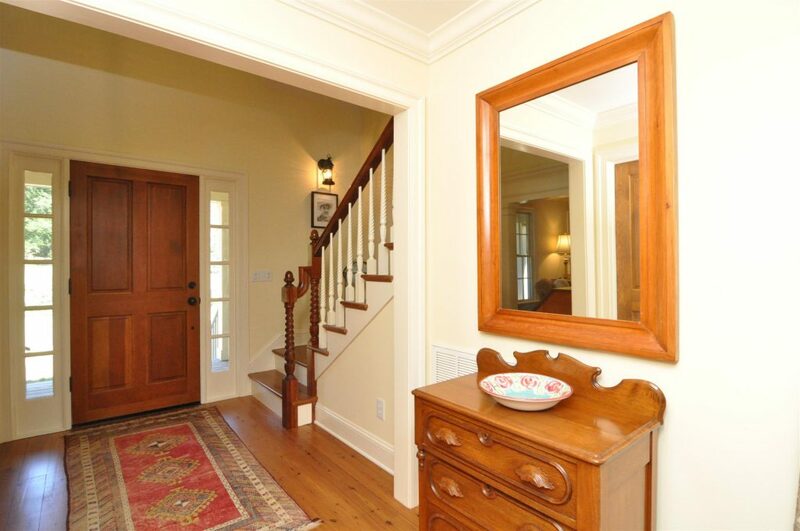 Formal entry Foyer with a powder room off the vestibule. 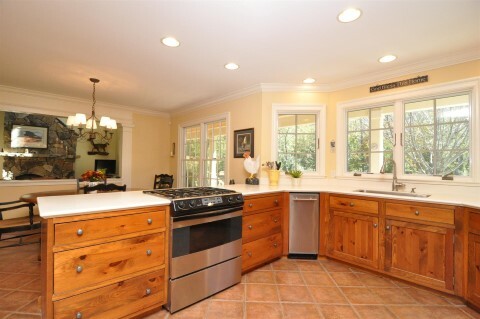 Knotty White Pine cabinets, Corian counter tops and Thermador appliances in the kitchen which includes a secondwall oven. 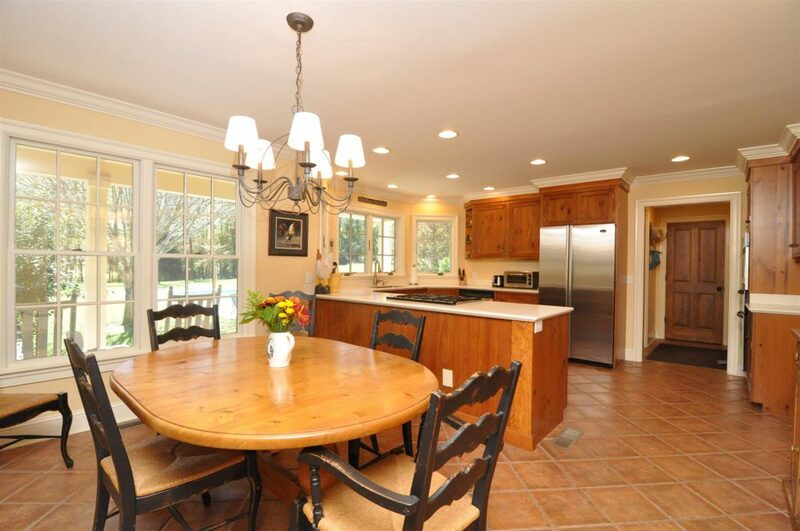 The breakfast room off the kitchen has a china closet. 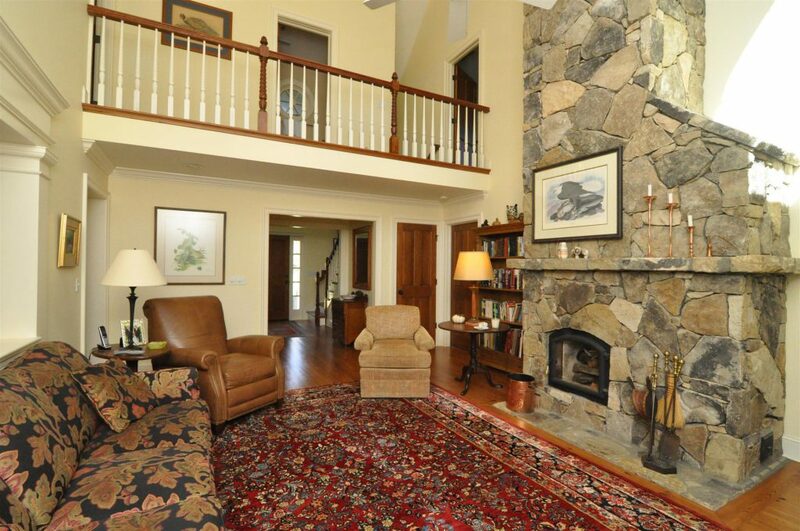 The formal dining room is currently being used a music room.There are two guest bedrooms on the second level as well as a spacious bonus room as well as plenty of temp controlled storage.36 x 36 Morton barn with two stalls, office & tack room with half bath that has a GREE Hotel Unit for heat and air. 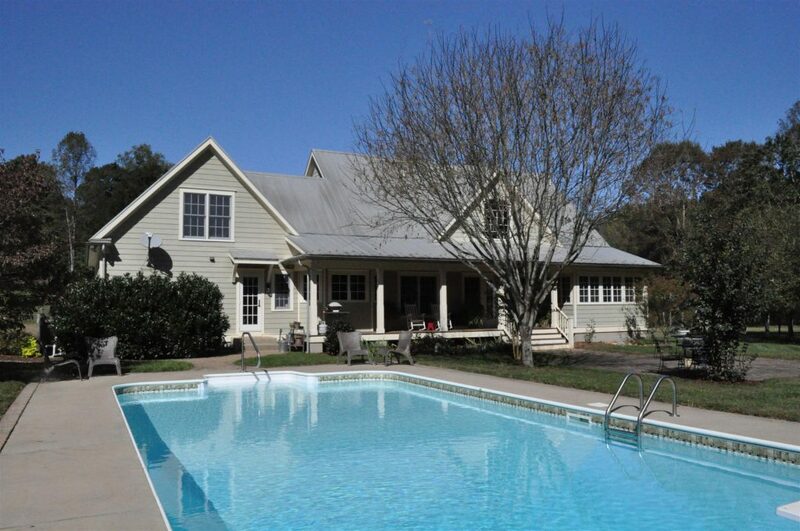 5 fenced pastures with all season stock tanks, tractor shed, open riding ring, in ground pool, & so much more!